Brexit negotiators need to “lock themselves into a room” for the next two weeks to hammer out a deal, Ireland’s deputy prime minister has insisted. Simon Coveney made the remarks as a Brexit breakthrough was being talked-up, with European Commission president Jean-Claude Juncker expressing optimism. 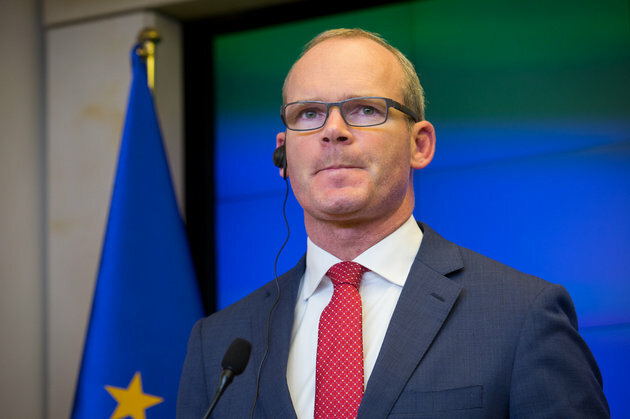 As talks reached a frantic final phase, Coveney said the EU must see rapid progress on issues like the Irish border in the run-up to a looming heads of government summit to keep plans for an orderly UK withdrawal agreement on track. Coveney told the Press Association: “It is now time for the UK and EU’s talented negotiators to lock themselves into a room and complete the withdrawal agreement over the next two weeks. “The EU Summit of October 17/18 must hear of progress for a special summit to be called in November. “The Irish and EU position has not changed and the UK must deliver on its written commitments of last December and March. That is a backstop that guarantees no hard border in Ireland or related checks or infrastructure. “We don’t want the backstop to ever be used, instead we want a close future trading relationship with the UK negotiated over the transition period of a managed Brexit. Meanwhile, Foreign Office Minister Sir Alan Duncan said Tory MPs seeking to oust the Prime Minister over Brexit represented a fringe element.